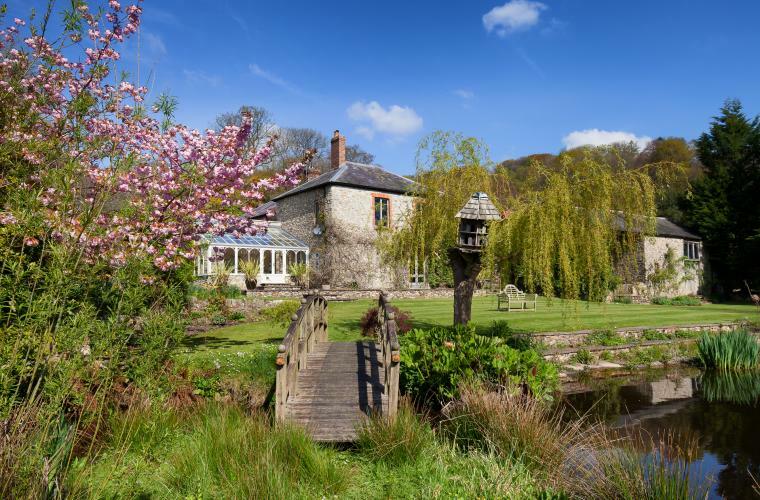 A great collection of self-catering cottages in Totnes and the wider Devon area. 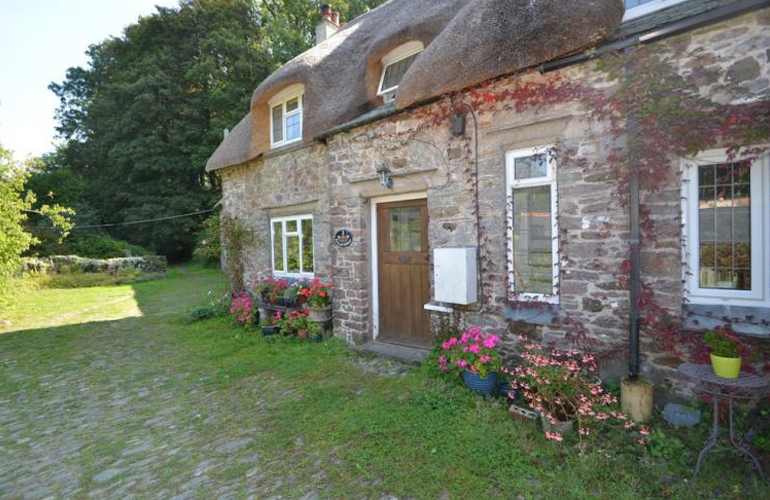 With over 1,000 holiday cottages in Devon, we cater to suit all needs. 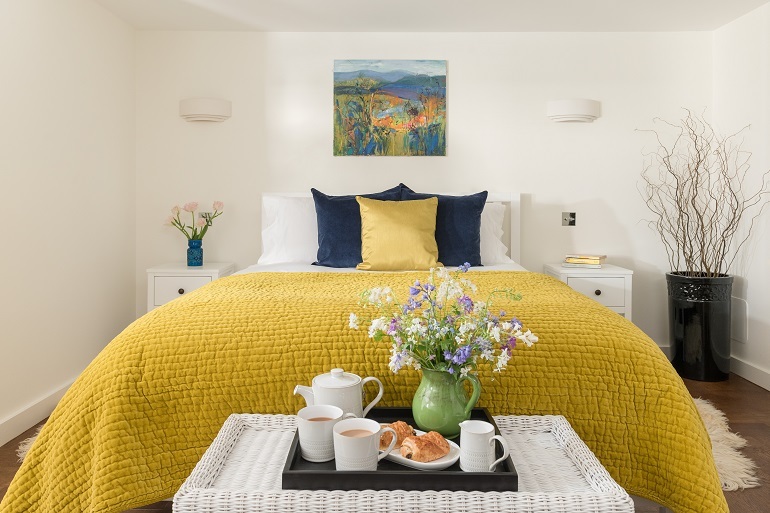 Choose from: Thatched countryside cottages Seafront apartments Modern townhouses All of our properties are personally inspected by a Sykes travel expert, with many being pet-friendly, meaning the whole family can enjoy an unforgettable holiday. 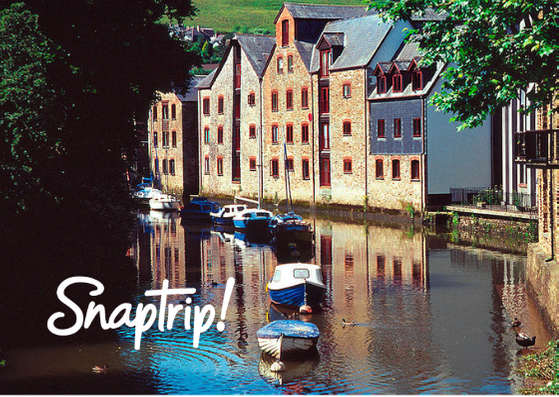 Book with confidence today. 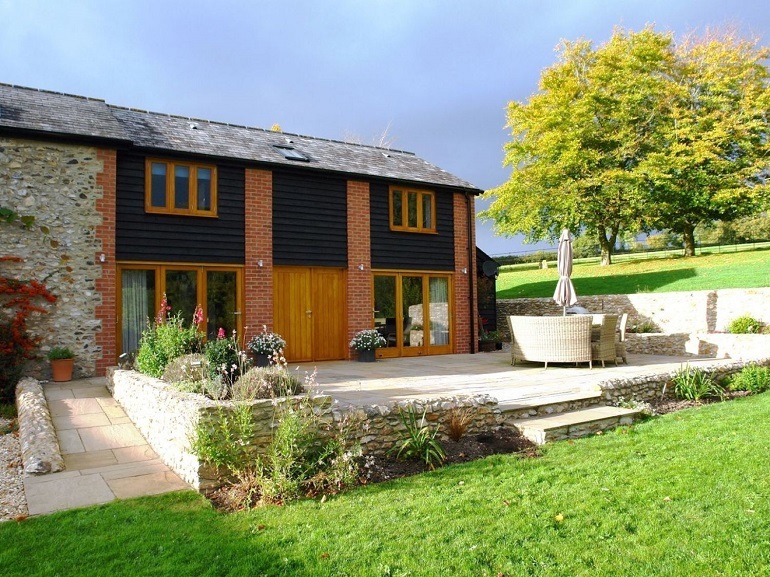 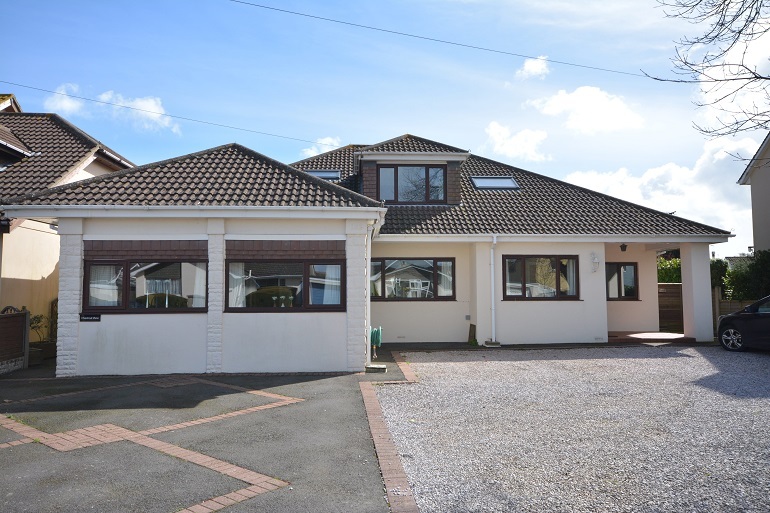 At Sykes we have over 25 years’ experience in the holiday letting industry. 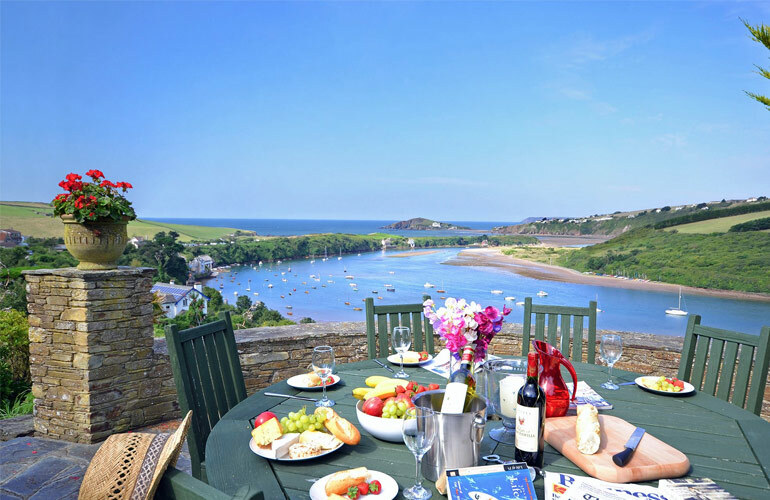 We have won the British Travel Awards for the Best Large Holiday Cottage Booking Company for the last 5 consecutive years. 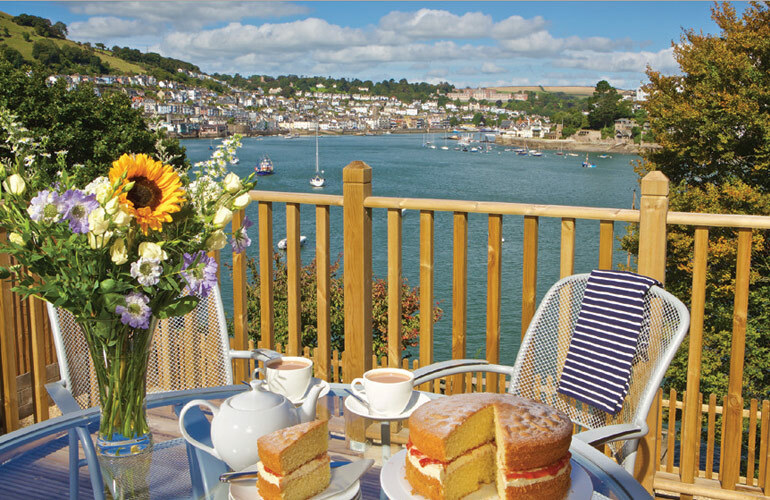 For the best self-catering holiday cottages in Totnes, look no further than Stay In Devon. 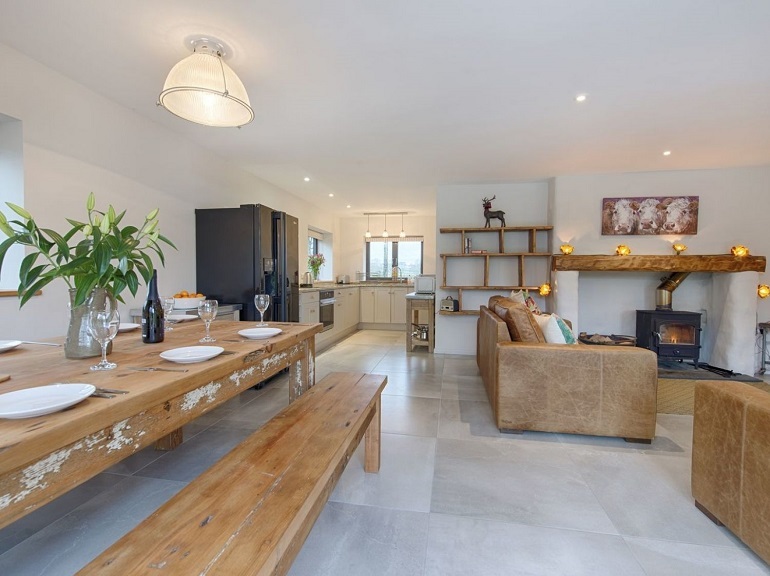 Our fantastic range of accommodation, from dog-friendly cottages to luxurious properties, are all hand-picked and personally inspected to make sure they are to the highest standards, ensuring the best stay possible. 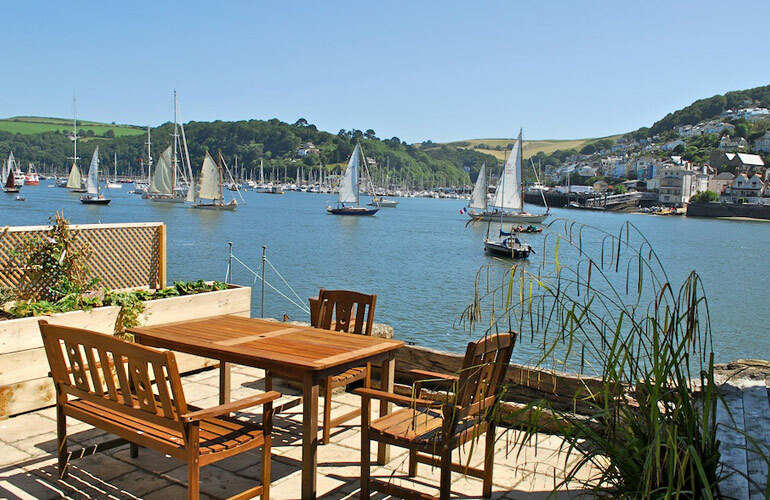 Take a look at our great range of cottages and make the most of your next Totnes holiday.